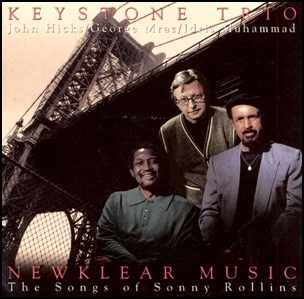 On February 19, 1997, “Milestone” label released “Newklear Music”, the second Keystone Trio album. 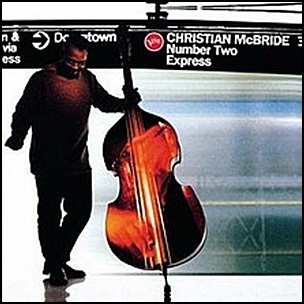 It was recorded in 1996, at “Clinton Recording Studios” in New York City, and was produced by Todd Barkan. 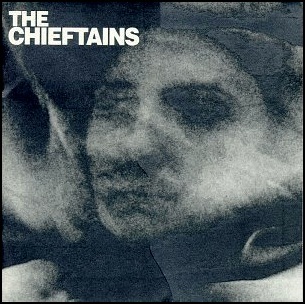 All tracks by Sony Rollins. 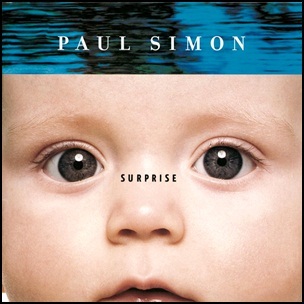 On May 9, 2009, “Warner Bros” label released “Surprise”, the eleventh Paul Simon studio album. It was recorded 2002-2006, at “Mayfair Studios”, “Landsdowne Studios”, “Ocean Way”, “NashvilleCapitol Studios”, “The Hit Factory”, “Clinton Recording Studios”, “Sony Music Studios” and “Right Track Recording”, and was produced by Paul Simon.